The growing demand for high-value, secondary raw materials renders targeted recycling increasingly attractive. Modern Sorting technology generates clean non-ferrous metal fractions in customer shredder operations and results in valuable scrap metal gains. The aim of scrap sorting in a shredder process is to generate clean, metal fractions from a very complex – and varied - input stream. These input streams contain ferrous metals like unalloyed steel, non-ferrous metals like aluminum, copper and brass, as well as plastics, glass and compound materials. 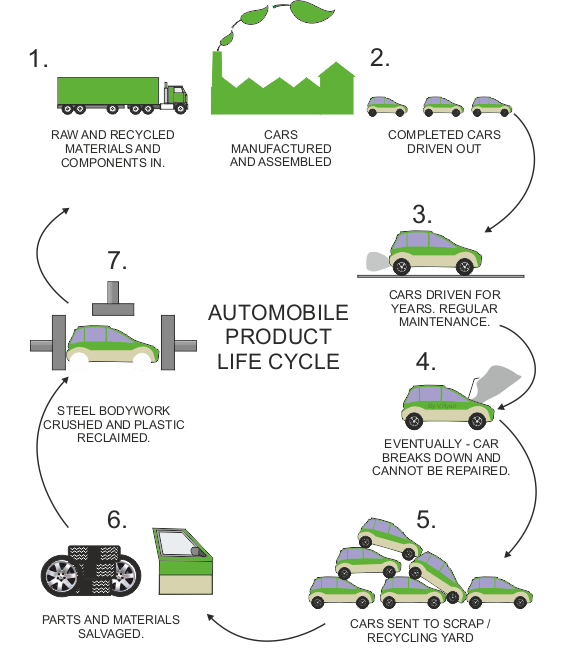 Vehicle recycling is the process of dismantling of vehicles for spare parts. At the end of their useful life, vehicles have value as a source of spare parts and this has created a vehicle dismantling industry. 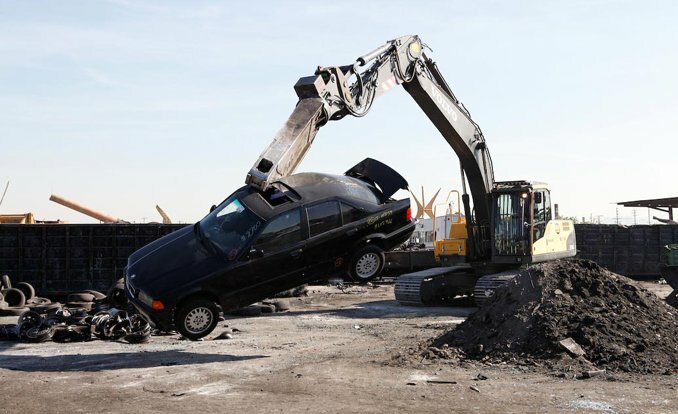 A car crusher is often used to reduce the size of the scrapped vehicle for transportation to a steel mill. Automobile industry's turnover, which is about Rs 4.5 lakh crore at present, will touch Rs 20 lakh crore in the next five years with this policy and India can be the "number one country to export the world's best cars in the world. Content Courtesy: ft.com and firstpost.com, autondtv. Thanks! Useful info! I don't have a car yet, but will have soon. I use https://autoportal.com/usedcars/used-cars-in-bangalore to find cars I like, compare prices and read reviews. Works fine for me. Very interesting facts, although it's probably obvious that a car is dismantled for parts according to processing conditions. But I saw a lot of new things in the photo. My attitude to the used car is very loyal, I do not think that the car for example 2010 is metal scrap. The model typically will have an enormous result as an example a used Ford Taurus has very little worth. Whereas a 2010 Toyota Camry is price considerably additional even with a number of mechanical and cosmetic issues. This aspect is often thanks to the availability and demand within the used automobile marketplace. I would also recommend paying attention to VIN check numbers https://www.faxvin.com/license-plate-lookup/arkansas in case of buying a used car, of course, if you are planning such a purchase it will be very useful information for you about the car as a whole.